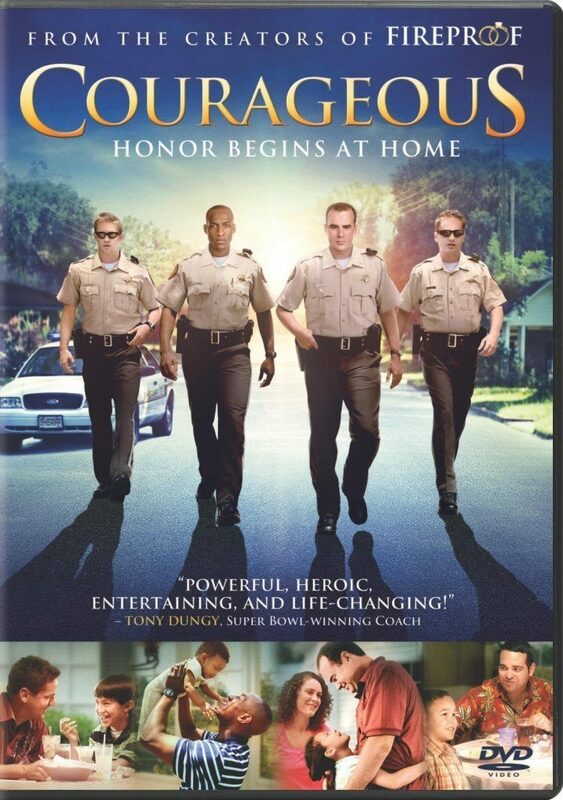 Courageous DVD Just $5 + FREE Shipping with Prime! You are here: Home / Great Deals / Amazon Deals / Courageous DVD Just $5 + FREE Shipping with Prime! Head over to Amazon and get the Courageous DVD for just $5 (reg. $14.99). Shipping will be FREE with Amazon Prime or an order of $35 or more. Four men, one calling: To serve and protect. As law enforcement officers, they are confident and focused, standing up to the worst the streets can offer. Yet at the end of the day, they face a challenge they’re ill prepared to tackle: fatherhood. When tragedy strikes home, these men are left wrestling with their hopes, their fears, their faith, and their fathering. Sherwood Pictures, creators of Fireproof, returns with this heartfelt, action-packed story. Protecting the streets is second nature to these law enforcement officers. Raising their children in a God-honoring way? That takes courage. This seems like a great movie. I am curious if you know any other Christian movies that are good? I love this one movie about missionaries called “The Best Two Years” and the “Sartov Approach” is another great one. Have you heard of any of these movies? I have not heard of those. There are many great Christian movies out though.